There will be a total of 24 mid-rise residences, when completed, located at Teasley Place Alpharetta, real soon. River Rock Development, LLC began breaking ground over a year ago around February 2016. Most condos have 2 to 3 bedrooms and 2.5 to 3 bathrooms. 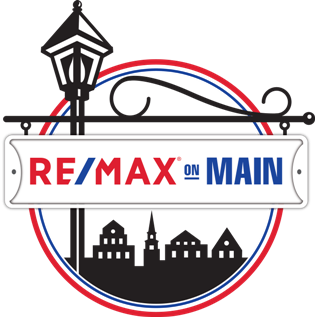 List prices, at time of post, range from $596,480.00 to over 1 Million. 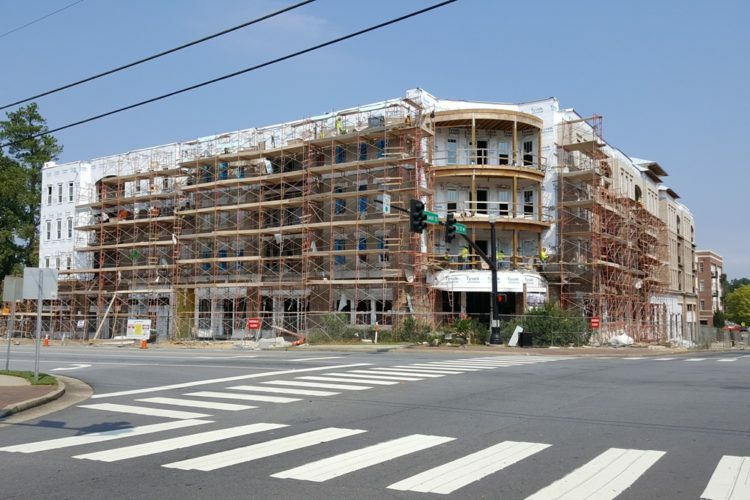 This mixed use property will also have a park called Teasley Park. It will consist of fountains, a shaded seated lawn, Bocce ball Court, Pavilion, Urban Garden and dog park. HOA (Home Owner Association) fees, at time of post as listed in the Georgia MLS, is $580.00 a month with an initiation fee of $1,107.00. Amenities include a Catering Kitchen, Gated, Park, Pet Walk, Restaurant, Security, and Walk to Shopping. Located within walking distance of Teasley Place Alpharetta and next to some of the most popular Alpharetta dining spots like La Casa, Salt Factory Pub, Made and Pure Taqueria. 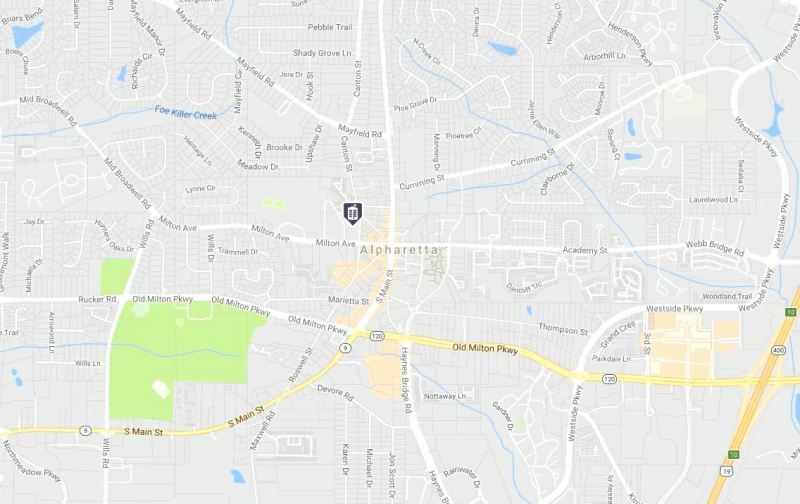 Driving distance just around the corner you will find Avalon and Alpharetta City Hall. 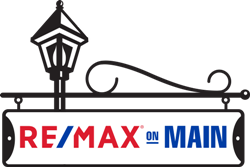 If you would like more information on real estate in the City of Alpharetta, or any other North Atlanta GA City, simply contact us through our RE/MAX real estate website at www.NorthAtlantaHomeTeam.com.